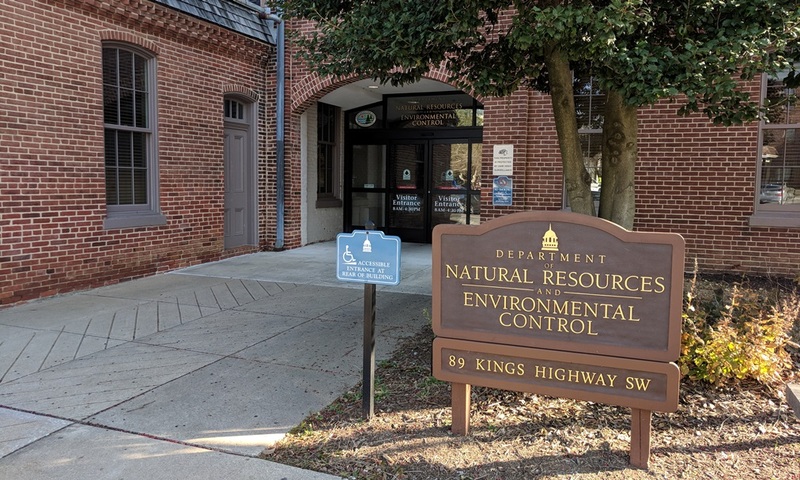 The Office of the Secretary provides leadership, overall policy guidance, and central administrative services to support the Department of Natural Resources and Environmental Control (DNREC). The DNREC Office of the Secretary oversees administrative and management functions including budget and fiscal management, human resources, administrative law services, legal services through the Delaware Attorney General’s office, federal aid coordination, procurement and contracting, information technology, business process & continuous improvement, web and digital media, building and property management, security systems, and continuity of operations. The Office of Community Services improves coordination and collaboration among DNREC offices, community organizations, and other partners in environmental public health protection. It provides Business Assistance and information on DNREC Regulations. 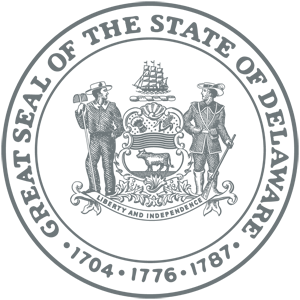 The Office includes the Community Ombudsman position, which works closely with the Community Involvement Advisory Council. And the office oversees the DNREC Environmental Crimes Unit. The Environmental Finance Office administers the Delaware Water Pollution Control Revolving Fund, making funding available to municipalities, private organizations, nonprofit organizations and private individuals. It provides funding for wastewater, stormwater and drinking water infrastructure and supports the Water Infrastructure Advisory Council. It provides engineering and planning assistance for ecological and restoration projects. The Coastal Zone Act Program regulates existing heavy industry and new and existing manufacturing in Delaware’s Coastal Zone, which runs the length of the state. Certain new activities, such as the bulk transfer of raw materials, are not allowed in the Coastal Zone. A process is under way to revise the Coastal Zone Regulations to meet a new legislative mandate to allowsthe reuse of 14 existing sites of heavy industry use within the Coastal Zone. This is a temporary homepage for the Office of the Secretary on the DNREC Alpha site. It includes links to Office of the Secretary pages on the old DNREC website as well as to pages on the new DNREC Alpha site, as they are developed as part of the DNREC Web Reboot project.